Our Intensive Care Unit is a bright and cheerful space with plenty of natural light. Critically ill patients are attended to by an expert team of intensivists, nurses and physiotherapists. The ICU is located not only on the same level as the Speciality OT complex but, in fact, sits right next to it. In critical situations where every second counts, this location can mean the difference between life and death. It also means surgeons can conveniently keep tabs on their patients even after they’ve left the OT. Among other things, the ICU is equipped with Hamilton ventilators, infusion pumps, cardiac monitors and pneumatic compression stockings. It has the capability to serve patients requiring invasive monitoring such as ICP monitoring and invasive arterial BP monitoring. 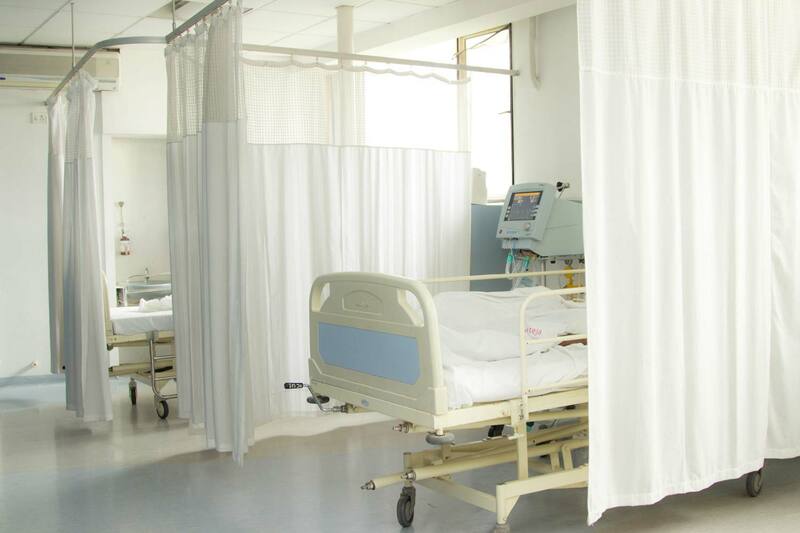 We have even ensured that the hospital dialysis unit is part of the ICU, making it simple for patients with renal impairment to be treated without the need for shifting. Our ICU has a sterling record with very low rates of nosocomial infections. The protocol-based management of severe head injuries here have had many successful outcomes. In short, the Sita Bhateja Speciality Hospital Intensive Care Unit is fully equipped and capable of serving the needs of critically ill patients.